your little socks are so cute! you'll have to show us if you felt them! Nice labels. Cats doped up on cat nip are so fun! your little sock is adorable! 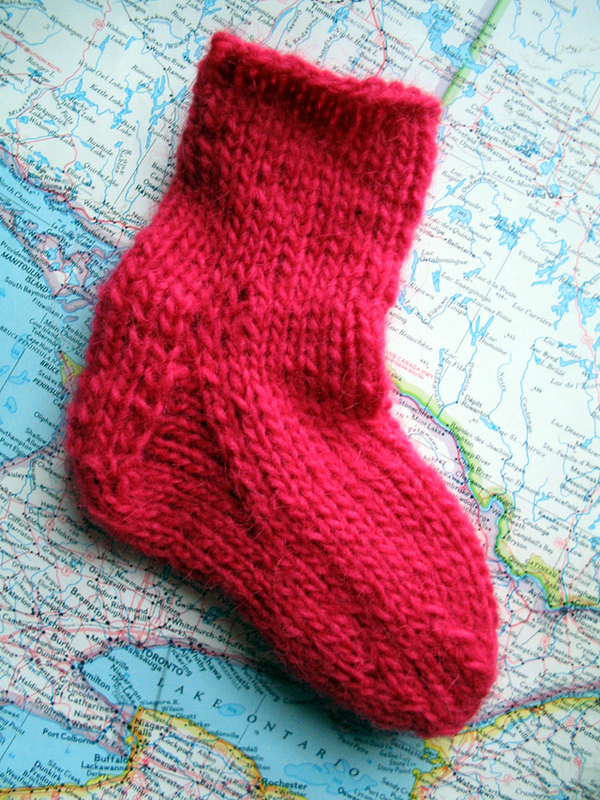 you must be so proud of yourself that you've tackled the big "sock knitting" hurdle! yay for you! 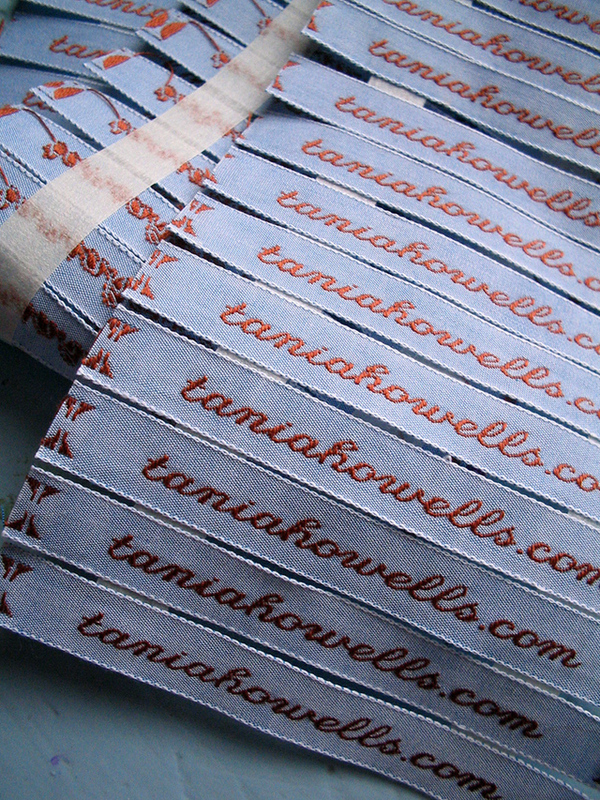 I just decided today that I wanted to get some labels for my handmade items, so thank you for the link! get out of here, you techno geek, with your search function....nice touch!!! hee hee! thanks ladies- love the support!